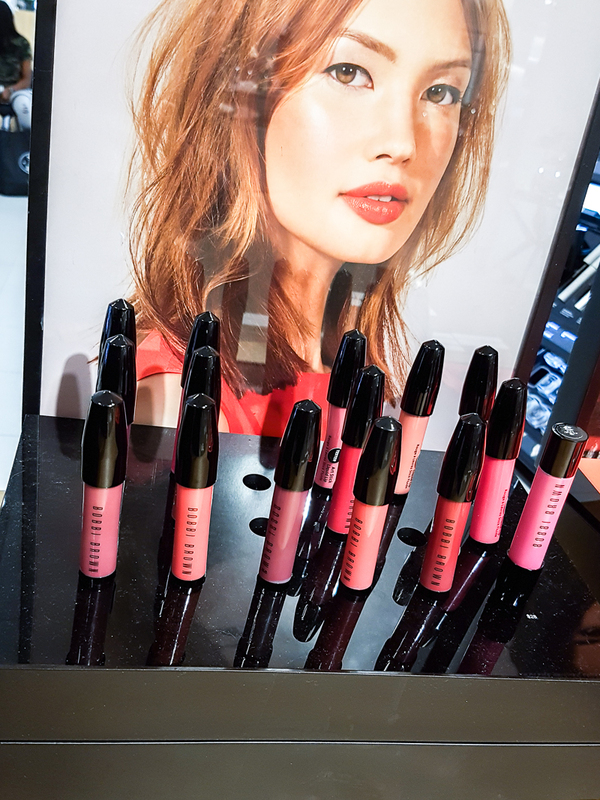 The Bobbi Brown Art Stick Liquid Lips have a creamy, lightweight formula and do seem a lot less drying than other liquid lipsticks I have tried so far. The finish is a creamy matte, and it doesn't seem to set or dry down with time. 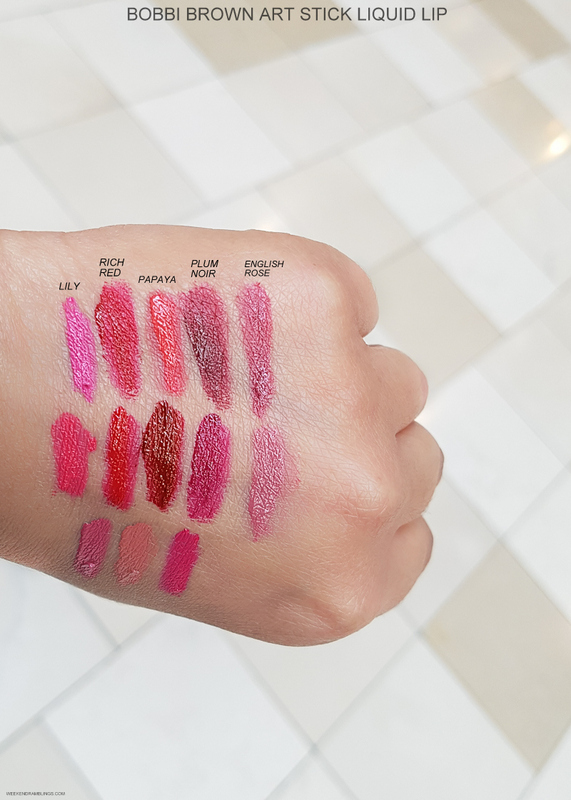 I amn't sure how long-lasting this lipstick would be when compared to traditional liquid lipsticks, but it does seem a lot more forgiving of fine lines and dry lips. I wouldn't apply these directly from the tube, though. 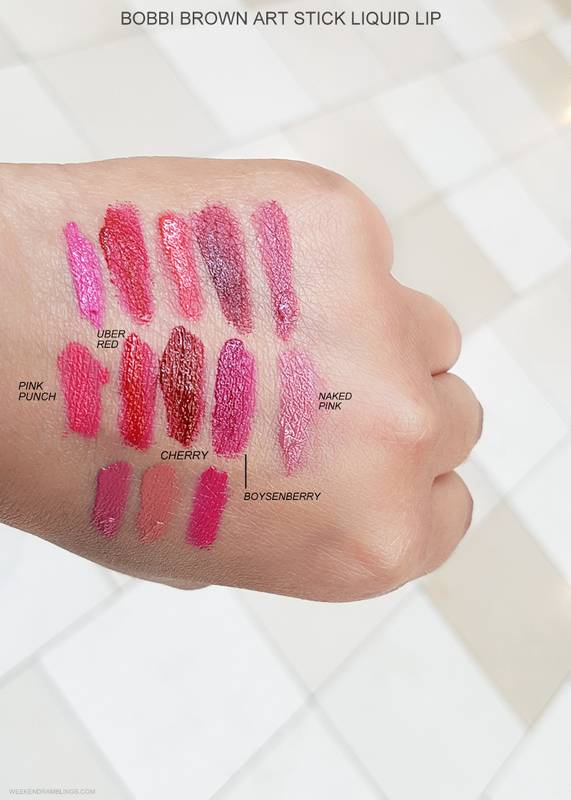 There is no sponge applicator - just an opening to dispense the color - and as you can probably see in the swatches, it tends to apply the color quite unevenly. I would definitely prefer using a lip brush to apply it in thinner layers. 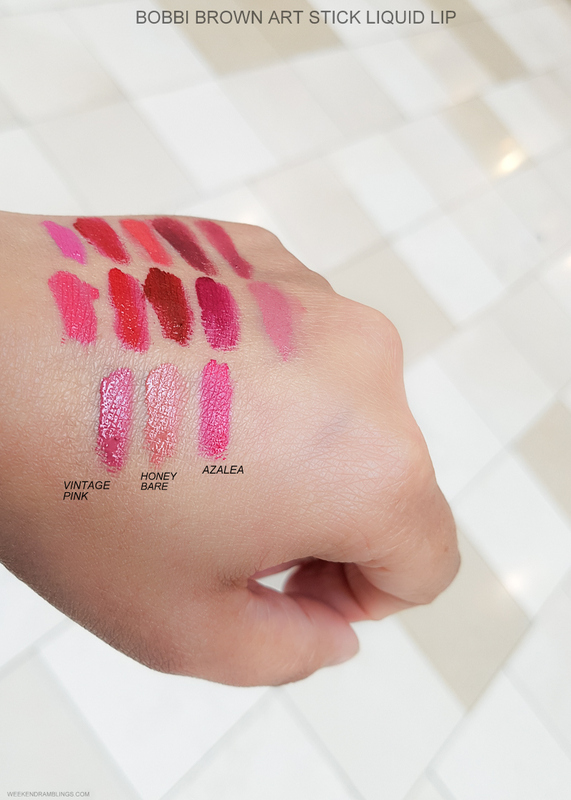 Sephora is currently running a promo - use code ARTSY to pick up Bobbi Brown Art Stick Liquid Lips in English Rose with a $25 purchase - and I added it to my recent Sephora order. Will post a review on the formula if/when I get it (Sephora has been a bit unpredictable with samples and promos of late).